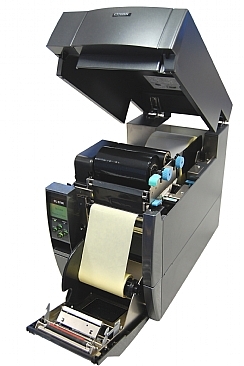 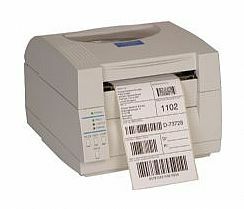 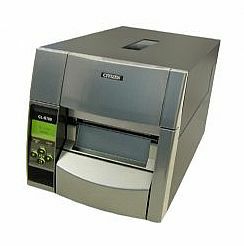 Citizen’s printers are designed to work in the most demanding of environments ranging from high performance labeling to outdoor kiosk receipt printing. 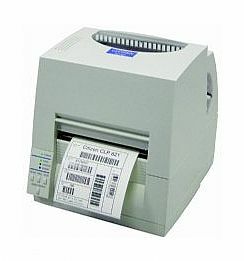 If you need a barcode or label printer for warehousing or logistics, then Carta+ has a range of products to suit your needs from ‘desktop’ to ‘high performance’. 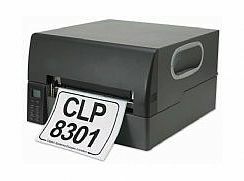 The most popular printers are the new CL-S700 mid-range and CLP 521 and CLP 621 industrial desktop printers.